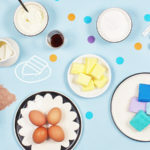 Whether you’re hosting your child’s birthday party or just looking to keep your child productive and busy, these simple and clever DIY craft activities are jam-packed full of fun and creativity. Arts and crafts are not only a fun activity for little ones, but they can also be educational. 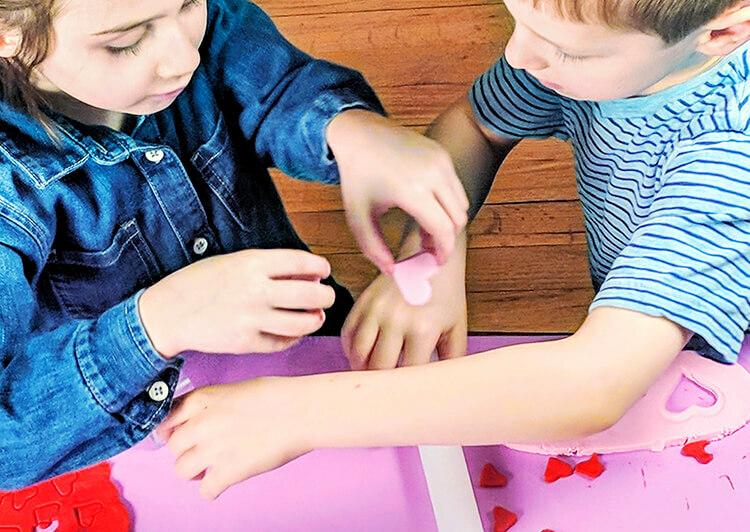 When your child participates in arts and crafts, he or she is improving on their coordination, honing in on their fine motor skills and improving their visual processing abilities. Plus, completing educational and fun arts and crafts activities can skyrocket your child’s self-esteem. Jumpstart your child’s imagination and artistic abilities with these cool and clever craft activities. 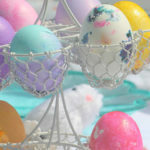 Keep them in mind, whether you’re hosting a birthday party and looking for clever activities for the party attendees or just looking for some fun everyday craft activities to keep your little one’s mind busy and creative juices flowing. Fiber and textile arts and crafts activities encourages fine motor skills, neural development, and problem-solving abilities. Beyond that, these types of activities promote creativity and allow your child to think outside the proverbial box. Fiber art refers to fine art made out of natural or synthetic fibers such as yard or fabric. Textile art includes applique, crocheting, embroidery, felt-making, knitting, and quilting. Of course, parental supervision is necessary when children work on these types of arts and crafts, as it usually includes needlework and the use of scissors. Paper crafts are by far the easiest type of arts and crafts for children of all ages. 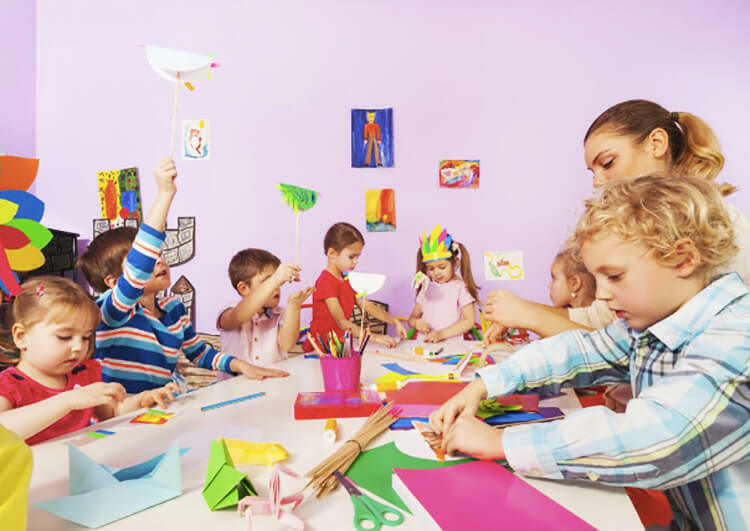 Toddlers to high schoolers can participate in paper arts and crafts activities. Paper crafts incorporate the use of crepe, tissue, Kraft, vellum, origami, rice and cardboard paper. With these types of paper, your child can make paper flowers, greeting cards, paper mache, origamis, paper quilling, and scrapbooks. With most paper crafts, you will need scissors, markers, paint, paintbrushes, glue sticks and rulers. Young girls will especially love making jewelry crafts. Jewelry crafts allow for your small fry to create their very own unique accessory piece. You can make necklaces, rings, bracelets, and anklets. You will need wire cutters, beads, memory wires, beading cords, threads or yarn and a crimping tool to successfully complete a sturdy piece of customized piece of jewelry. Handmade jewelry is also a great gift that your child can give to the special women or men in her life. Nothing will melt grandma’s or auntie’s heart more than receiving a precious homemade gift from their favorite little one. 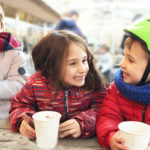 Once the glue sticks have been put away and the crafts have been properly put together, consider honing in on your child’s reading and cooking skills by working together in the kitchen to create delicious kid-friendly snacks and treats. 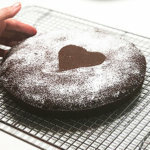 If you’re craving sweets, a DIY heart cake might be just what your taste buds are yearning for. 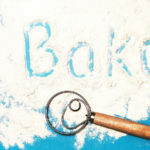 You don’t need a special occasion like a birthday party or valentine’s day celebration to bake one of these adorable, custom and simple cakes. Best of all, the kit comes with all the tools and ingredients you’ll need, along with step-by-step instructions.